What Car? 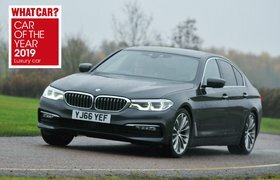 Personal Shopper: best saloon for less than £32,000 | What Car? The Audi A4 is a former What Car? 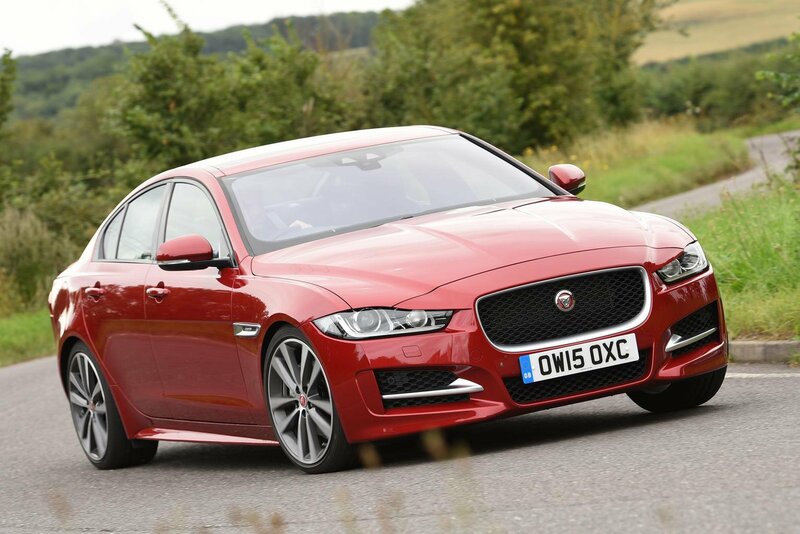 Car of the Year and is our reigning champion in the executive car market. What makes it such a compelling choice? Well, the A4 mixes so many strengths, from comfort to refinement, and interior quality to performance, that it's one of the most complete packages you can buy in any class. Audi knows that most A4 buyers are going to spend a lot of time on the motorway, so diesel makes up the core of its engine range. We'd recommend looking at the 2.0 TDI Ultra 190, which comes with a smooth automatic gearbox as standard and offers good performance. 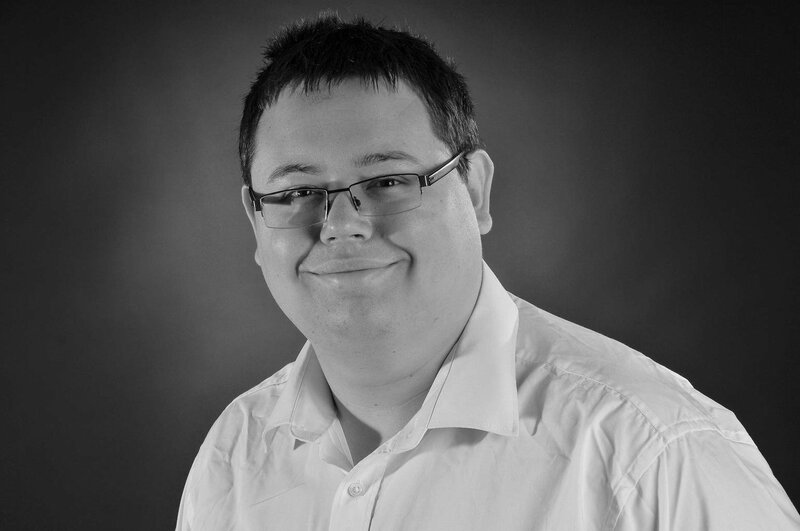 Helpfully, too, it's one of the most efficient options in the range. You needn't look further than Sport trim in the brochure, either, because despite being only one rung up from entry-level SE, it comes with everything you're likely to want. Sat-nav, front sports seats and an upgraded stereo are all standard. If you want a bit of extra bling, add Audi's Virtual Cockpit – which replaces the A4's dials with a customisable screen instead – from the options list. With an on-the-road price of £35,245, this A4 would normally be out of budget. However, and as always, What Car? New Car Buying can help. 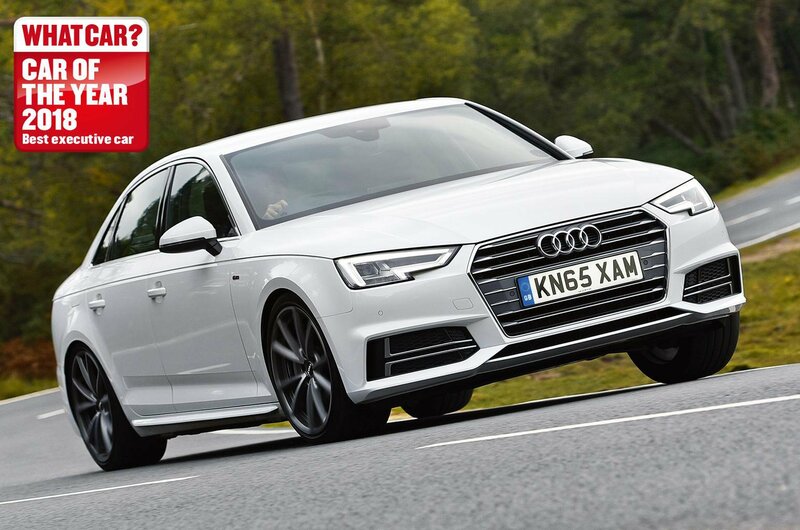 Our latest A4 deals take that price down to a far more palatable £31,720. Alternatively, if you want to buy on a PCP finance deal, look to pay about £423 per month (based on a 15% deposit and 3.5% APR). 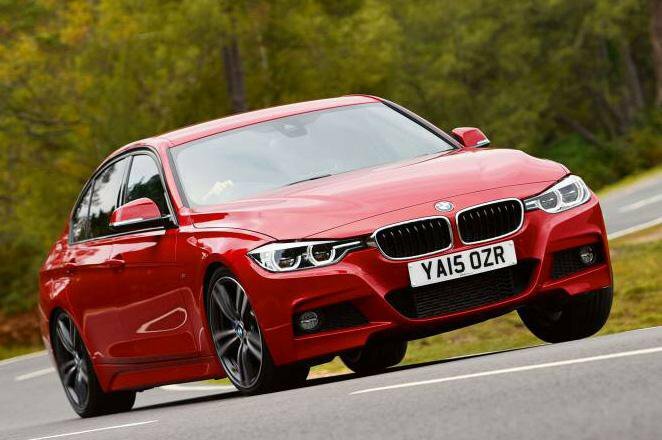 It's no surprise to see the 3 Series matched so closely on price with the Audi; the two are arch-rivals in this fiercely fought segment. The 3 Series is due to be replaced later this year, but the current model remains one of the best executive cars around, thanks to its excellent infotainment system and rewarding handling. Want an executive car that prioritises driver engagement? Very little can match the XE, in that case. The Jaguar may be the new kid on the block amid its well-established saloon rivals, but we've been impressed by its agile handling, generous equipment list and low CO2 emissions.